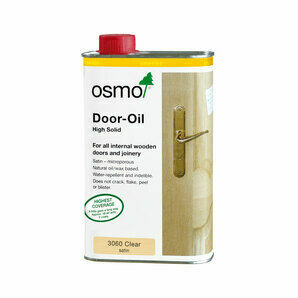 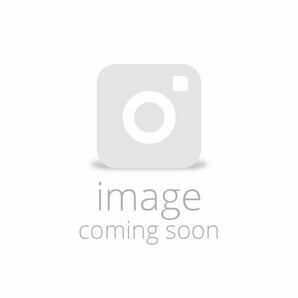 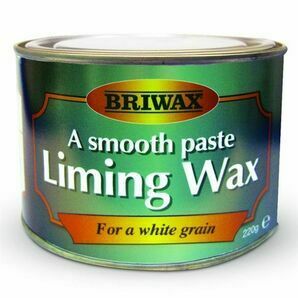 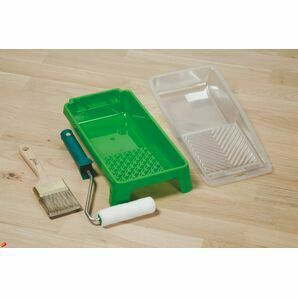 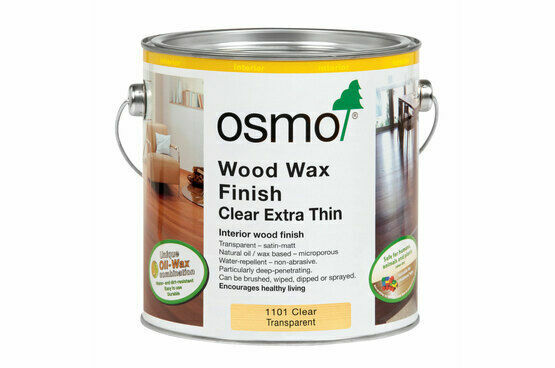 Osmo extra thin wood wax finish is based on their original hardwax oil but developed for exotic, oily timbers. 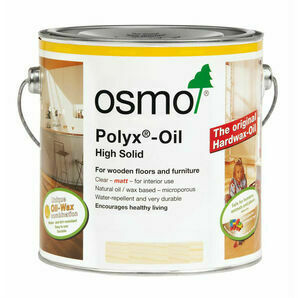 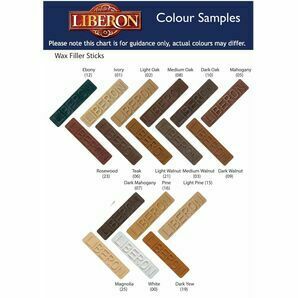 Wood species such as Teak and Iroko are rich in natural oils making them difficult to finish with normal hardwax oils. 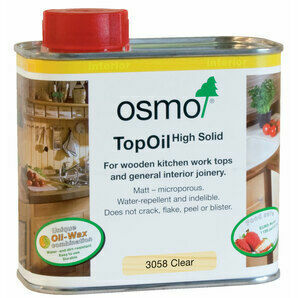 This oil penetrates deeply into the heavy, dense wood structure and protects it from both inside and out. 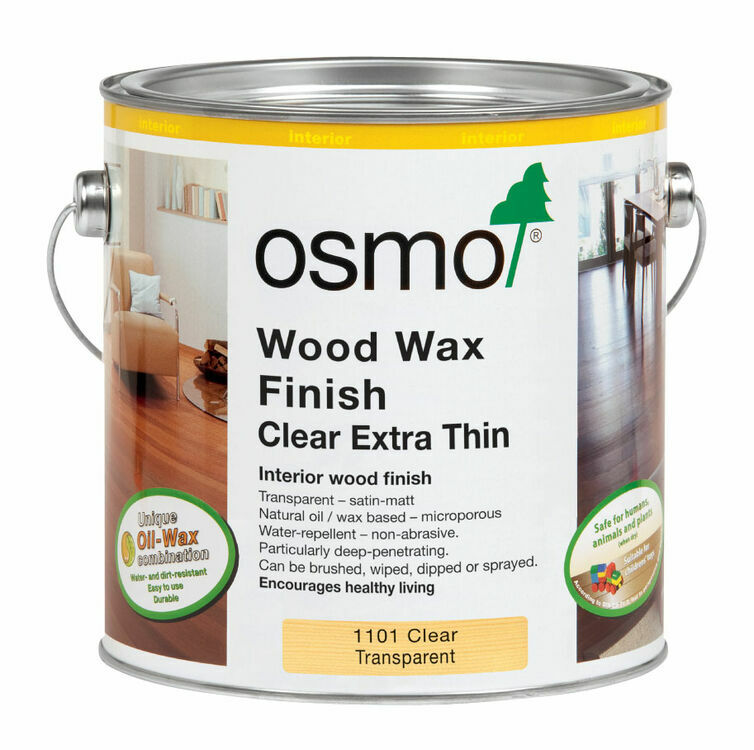 With a satin finish it enhances the look of these tropical timbers.